Celebrity parents and their kids turned out for the the Hudson Jeans 5th Annual Kidstock event to benefit One Voice Scholars Program, held at The Greystone Mansion in Beverly Hills. 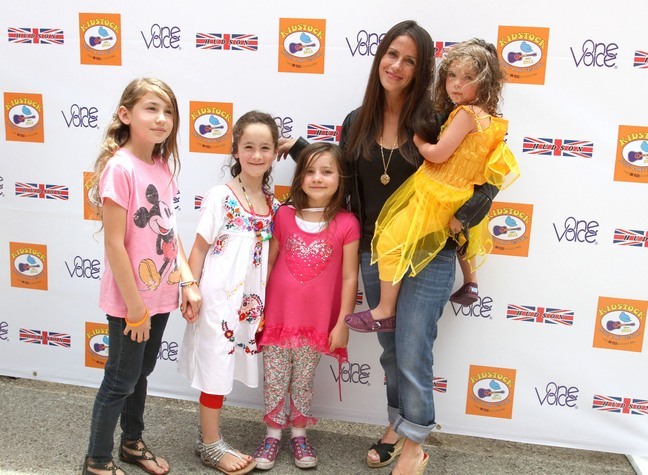 Soleil Moon Frye brought along her daughters, Poet and Jagger, and two of their friends. 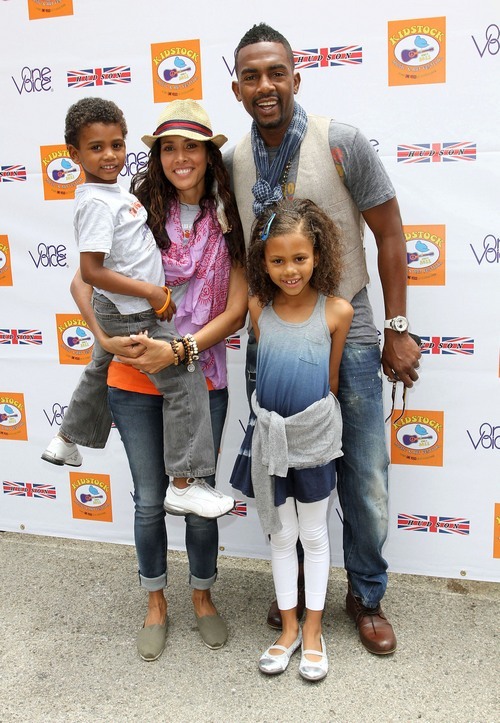 Actor and comedian Bill Bellamy, his wife Kristen, and their kids, Bailey Ivory Rose and Baron. "Cougar Town" star Busy Philipps with her daughter, Birdie. "Entourage" star Constance Zimmer and Colette Zoe, 3. Constance is starring in the new TV series "Love Bites", as well. 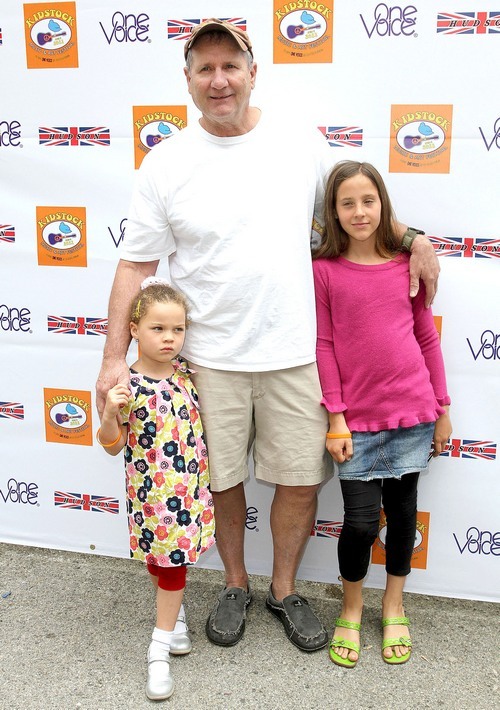 "Modern Family" patriarch Ed O'Neil with his two daughters. Chef Giada De Laurentiis and her daughter Jade Marie. "The Switch" star Jason Bateman and Francesca Nora, 4. "Modern Family" actress Julie Bowen with her son Oliver, 4, and one of her twin boys, John or Gus.